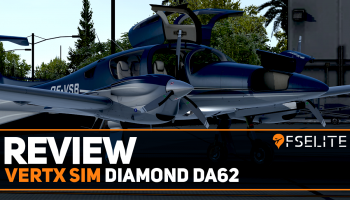 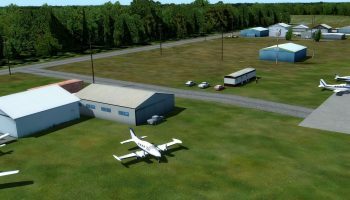 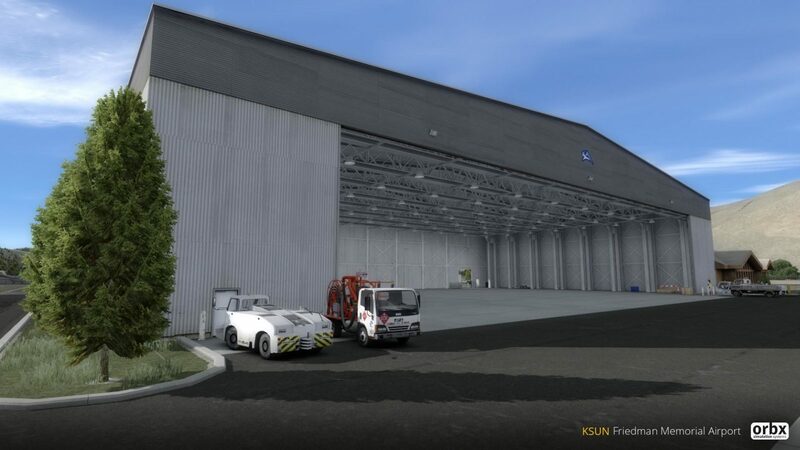 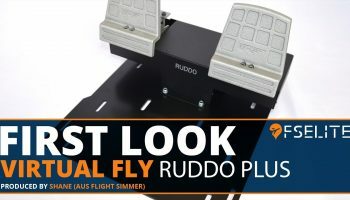 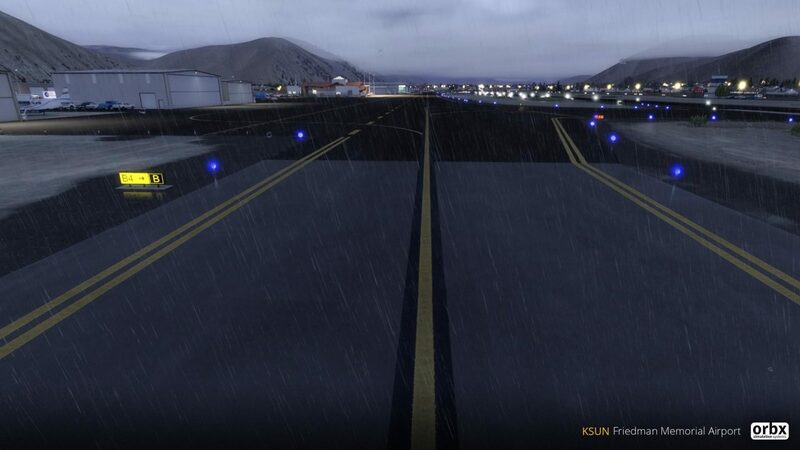 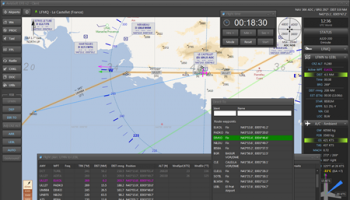 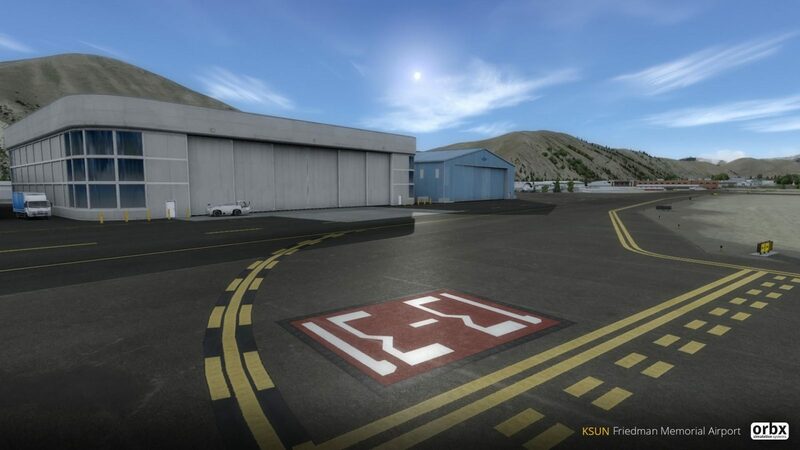 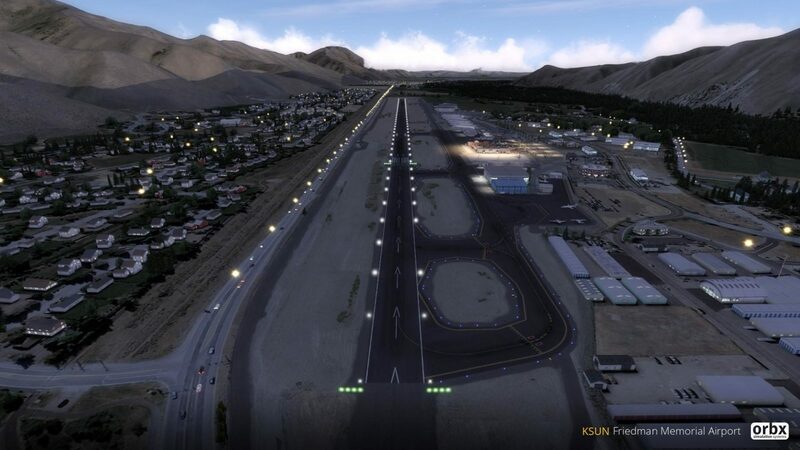 Orbx has released Friedman Memorial Airport (KSUN) by Russ Linn and Turbulent Designs for P3D v4. 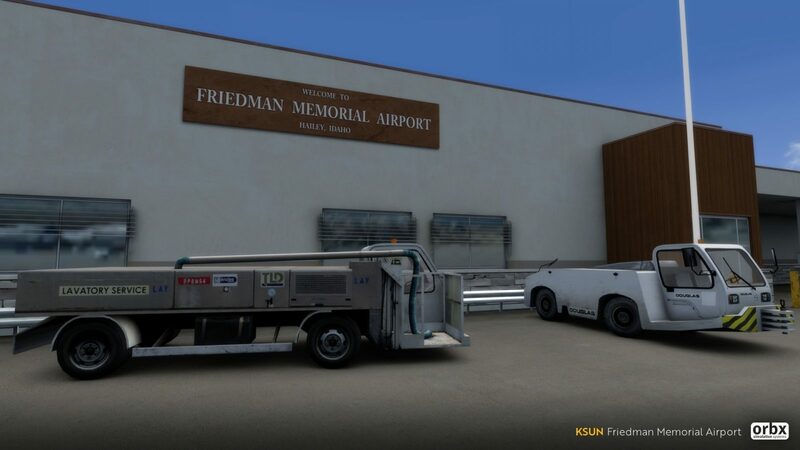 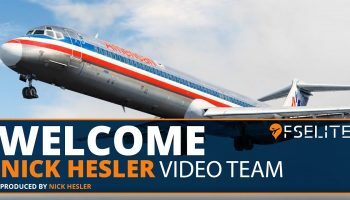 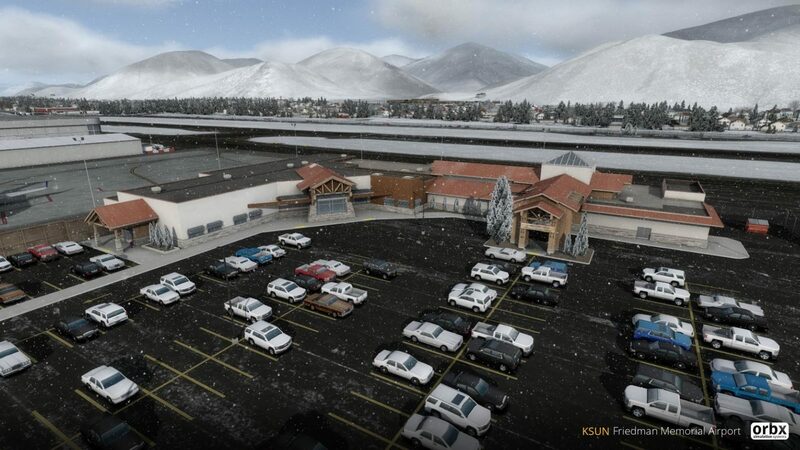 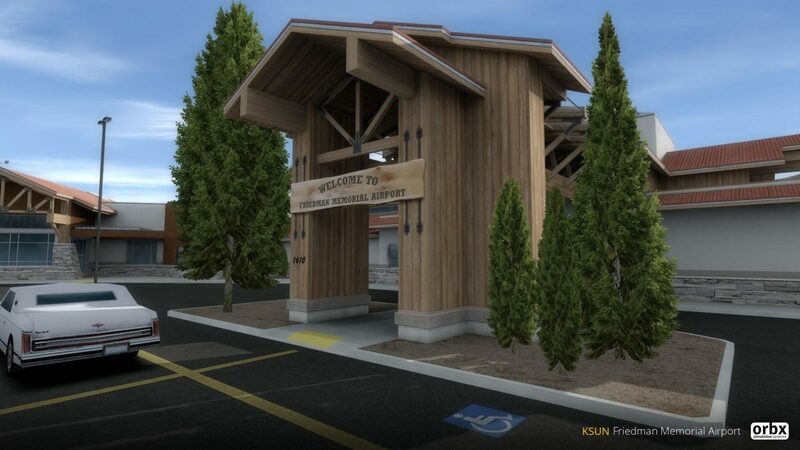 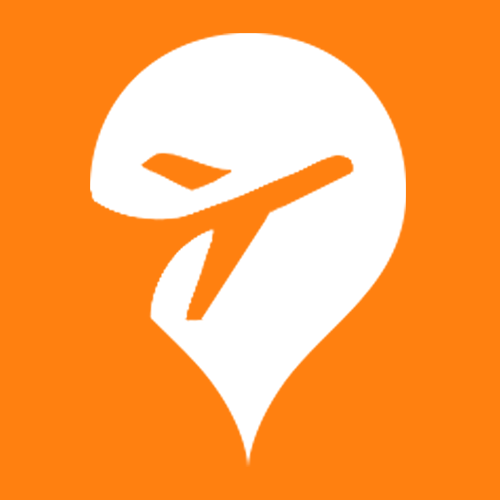 Modelling over 715 square kilometres of 60cm per pixel photoreal scenery of both the airport and surrounding valley, the scenery ensures you don’t miss a thing while flying into Blaine County, Idaho. 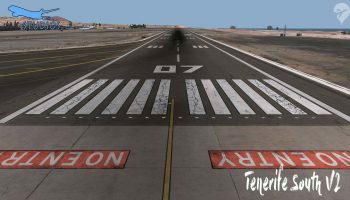 With one asphalt runway, the airport serves rotes flown by Alaska Airlines, Delta Connection, and United Express. 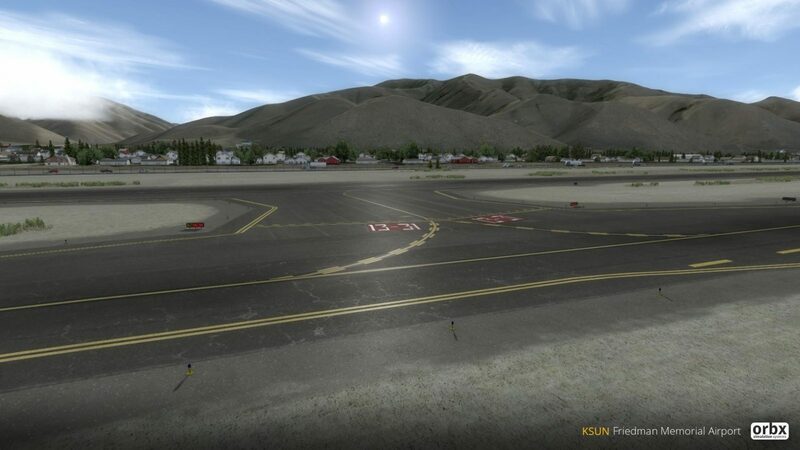 The scenery also includes Lukes Wood River Medical Centre (1ID5) heliport for those rotary-wing flyers out there. 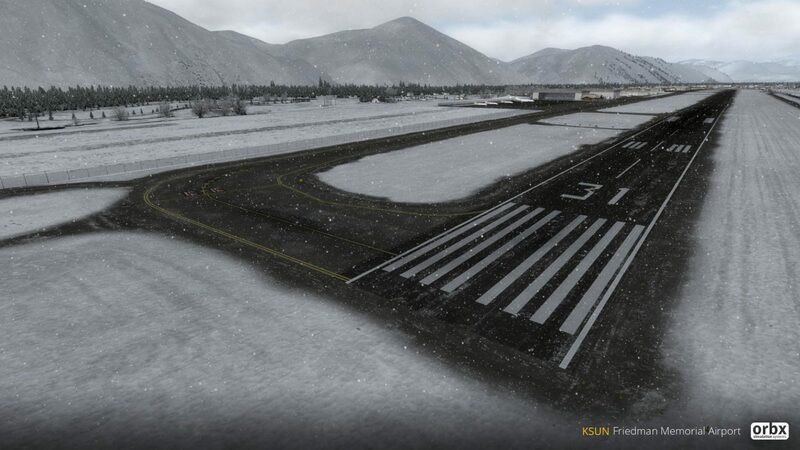 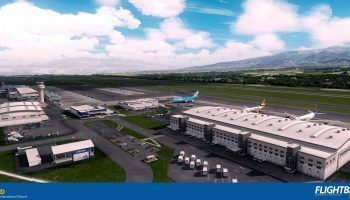 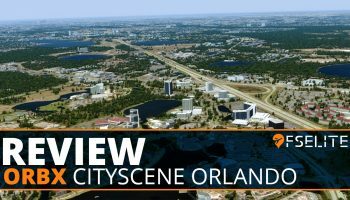 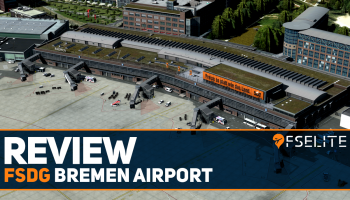 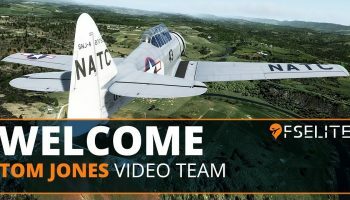 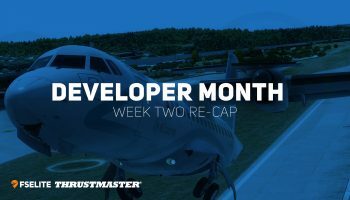 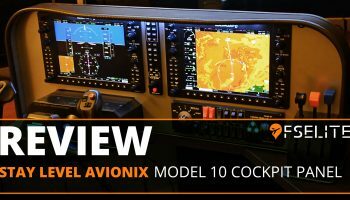 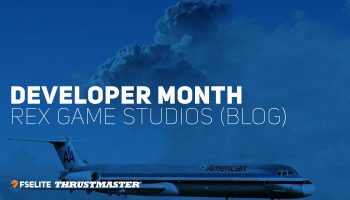 With extensive texture work by Linn, the entire airport is modelled as a mesh, allowing for a sloped runway, varying terrain levels, and dynamic season textures using v4 native scripting. 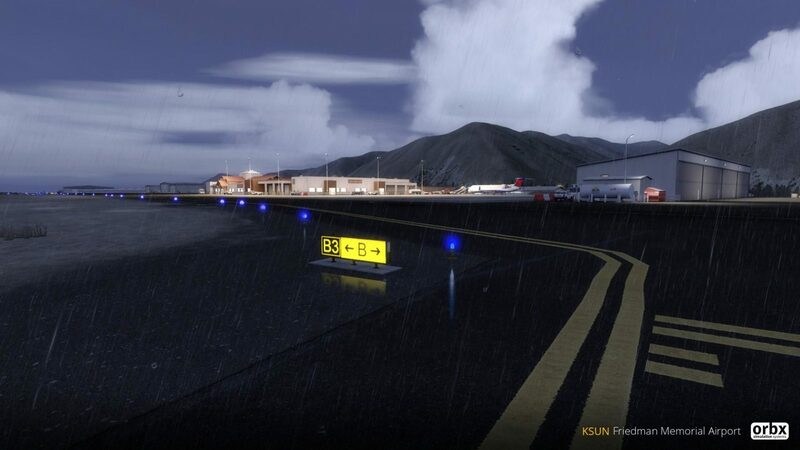 Additional effects on the runway include reflective puddles, icy runways and taxiways, and custom modelled buildings. 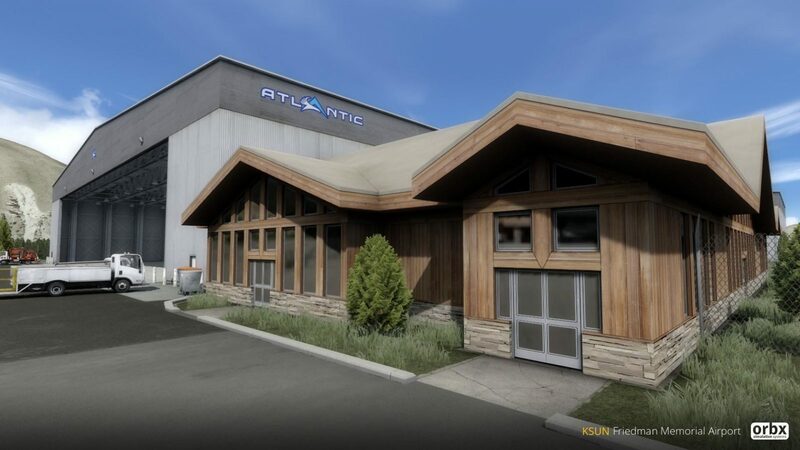 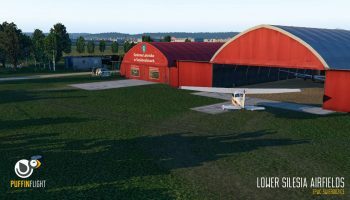 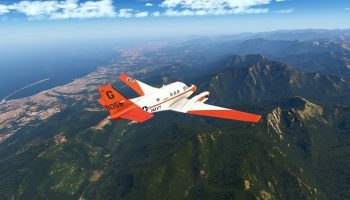 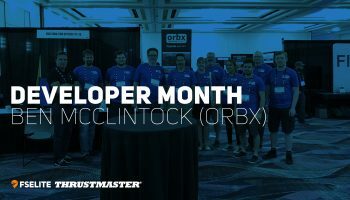 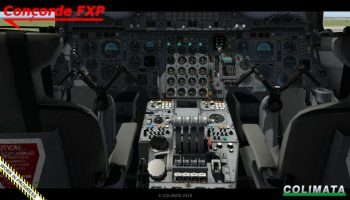 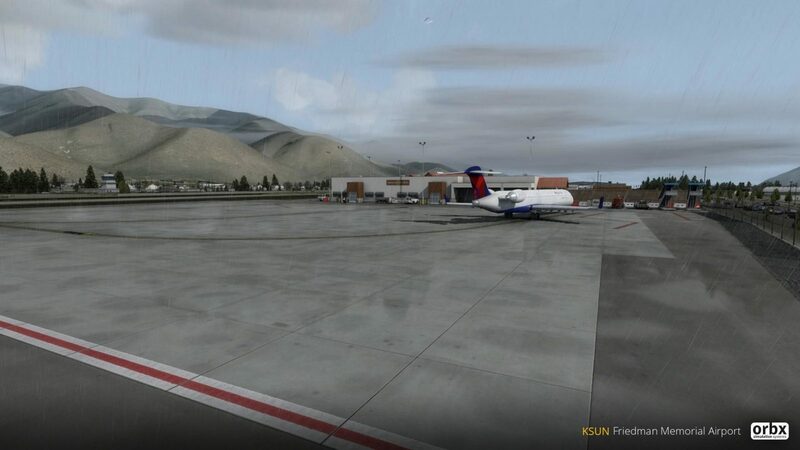 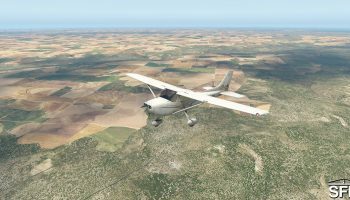 The scenery can be purchased for $32.95 AUD from orbxdirect.com and requires NA Central Rockies.